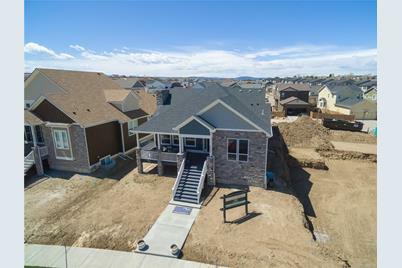 Custom BRAND NEW RANCH STYLE HOME located in the highly coveted Upland Park in The Meadows Community. **Stunning Farmhouse Craftmanship throughout. Bright, Open-Concept makes this one of our most popular models. ** Mountain Property builders will allow you to customize your home, move walls, rotate bathrooms, anything you desire within the interior walls!! With over 4,000 square feet of space, HOW CAN WE CUSTOMIZE YOUR HOME?? **Ideal lot - adjacent to open space (Lot premium included in price) **Some of the standard features include: 8' doors,custom kitchen cabinetry, 36" farmhouse sink, granite/quartz solid surface counters in kitchen & bathrooms, stainless appliance package, kitchen Island, 5 piece bathroom with dual heads in master shower, over-sized 2 car garage, Large outdoor living space, and MUCH MORE! We have 4 different floor plans STARTING at $490k! Main/1st Level: 2,013 Sq. Ft. Above Ground: 2,013 Sq. Ft. Finished Total: 2,013 Sq. 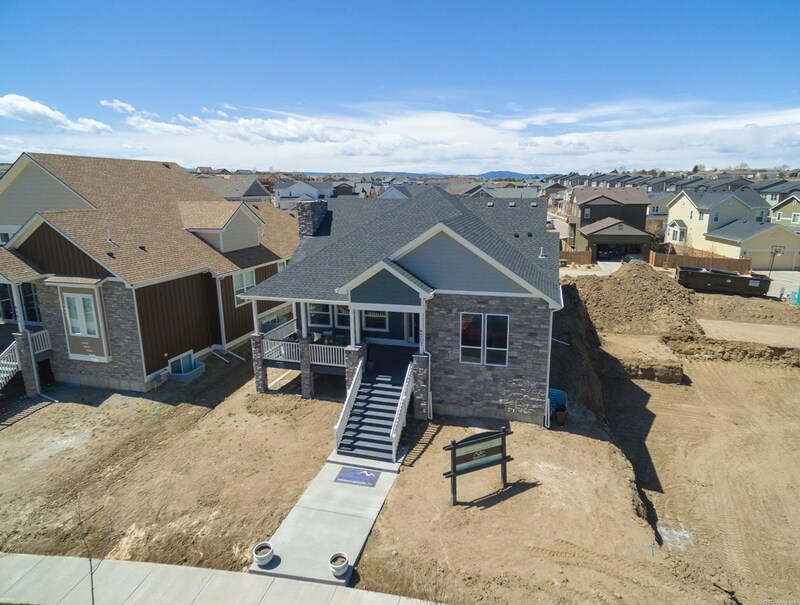 Ft.
4314 Fell Mist Way, Castle Rock, CO 80109 (MLS# 4238077) is a Single Family property that was sold at $598,047 on April 19, 2019. 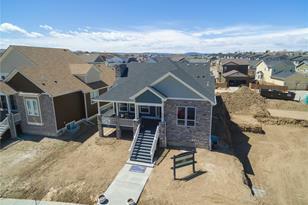 Want to learn more about 4314 Fell Mist Way? Do you have questions about finding other Single Family real estate for sale in Castle Rock? You can browse all Castle Rock real estate or contact a Coldwell Banker agent to request more information.